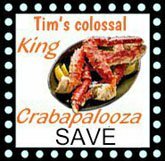 Now it's easy to get that restaurant-quality blackened taste. 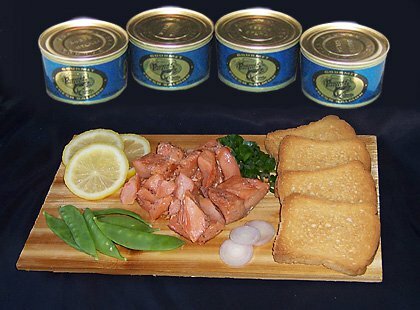 Blackened fish became the craze in the 1980's and our rub was developed especially for Alaskan halibut. 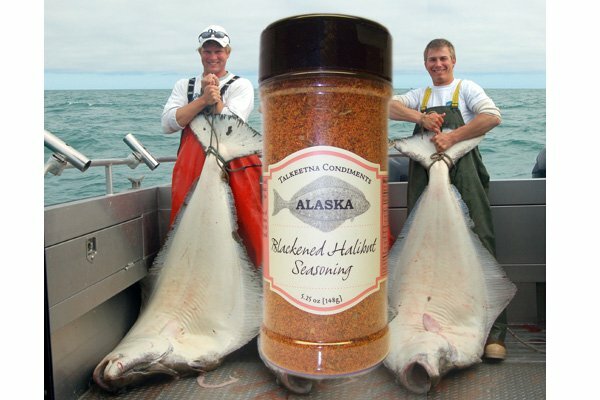 Of course, this seasoning is great for blackened grilling other light fish. Directions: Just rub seasoning on both sides of fillet. If skin is left on, then grill skin side down on preheated grill, or bake in an oven pan for 5-10 minutes until meat flakes with a fork. Serve and enjoy your new blackened creation! 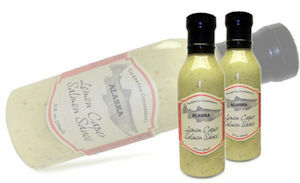 An all-Alaska product made in Talkeetna, AK. 5.25-ounce shaker bottle. Non Perishable items are shipped using USPS.